American English isn’t very different from British English. 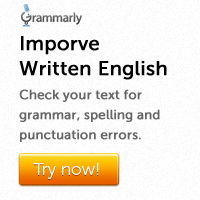 There are a few differences of grammar and spelling. But since modern British English is heavily influenced by American English, some of the contrasts are disappearing. 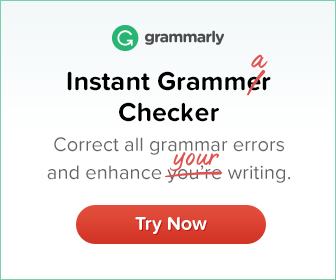 Here are examples of the most important differences of grammar. In American English, the simple past is often used to give news. In American English, it is also possible to use indefinite past time adverbs like already, yet, ever, just and before with simple past. in British English, the present perfect tense is used with indefinite time adverbs. In British English, do-forms of have are usually only used to express habit or repetition. In American English, do-forms of have are more common. In British English, have is possible in short questions and answers. In questions and negatives, Americans usually use do-forms of have. In American English, the past participle form of get is gotten. In British English, the past participle form of get is got. In British English, subjunctive forms are formal and unusual. British people usually prefer should + infinitive in that-clauses. Subjunctive forms are very common in American English.